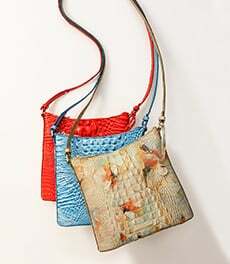 The Mini Asher is a really nice bag and a great purse for everyday. 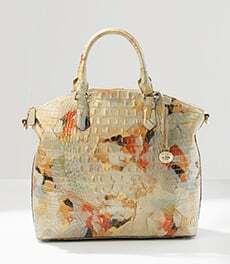 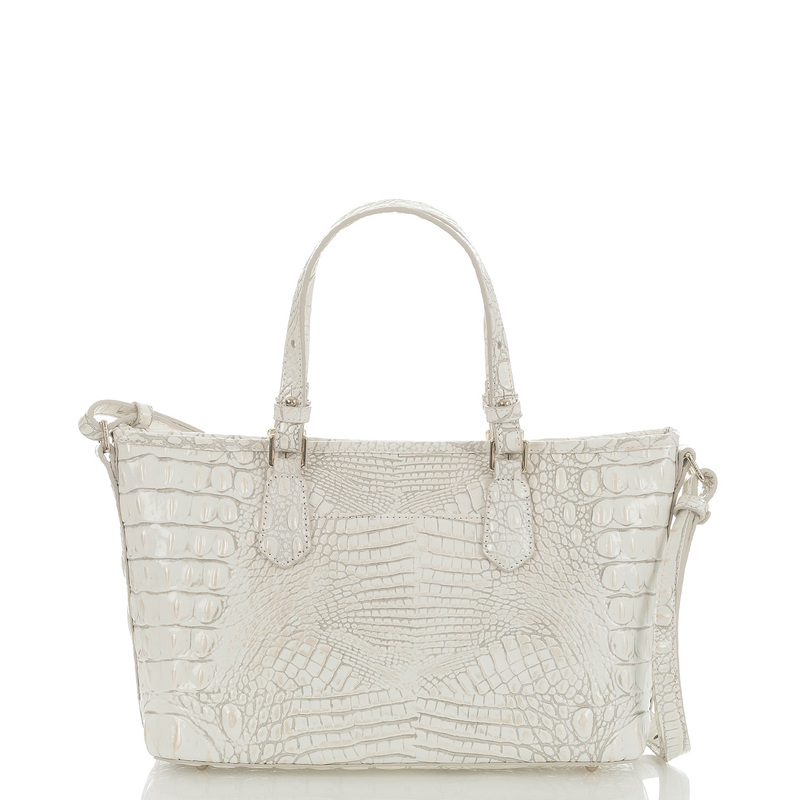 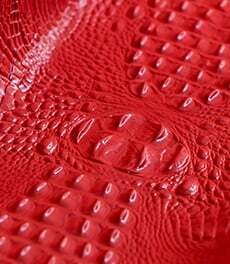 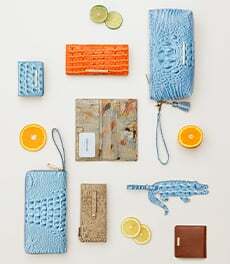 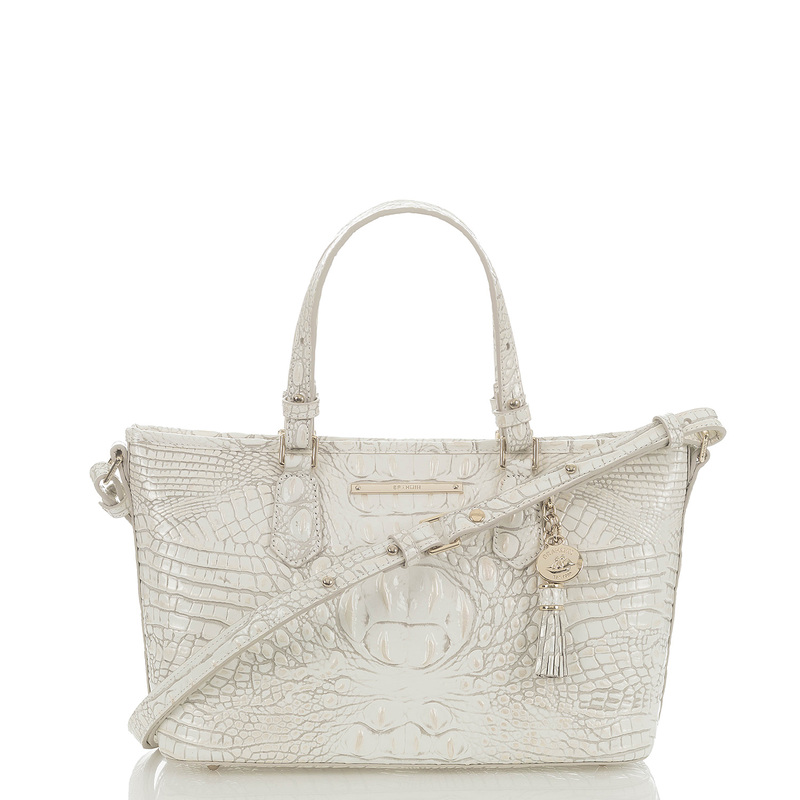 Brahmin has a color for year round and they are great. 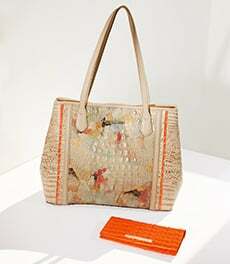 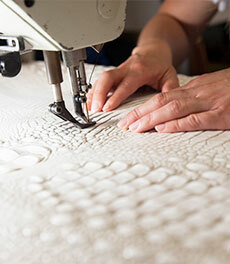 The quality is wonderful and oh that Brahmin touch! 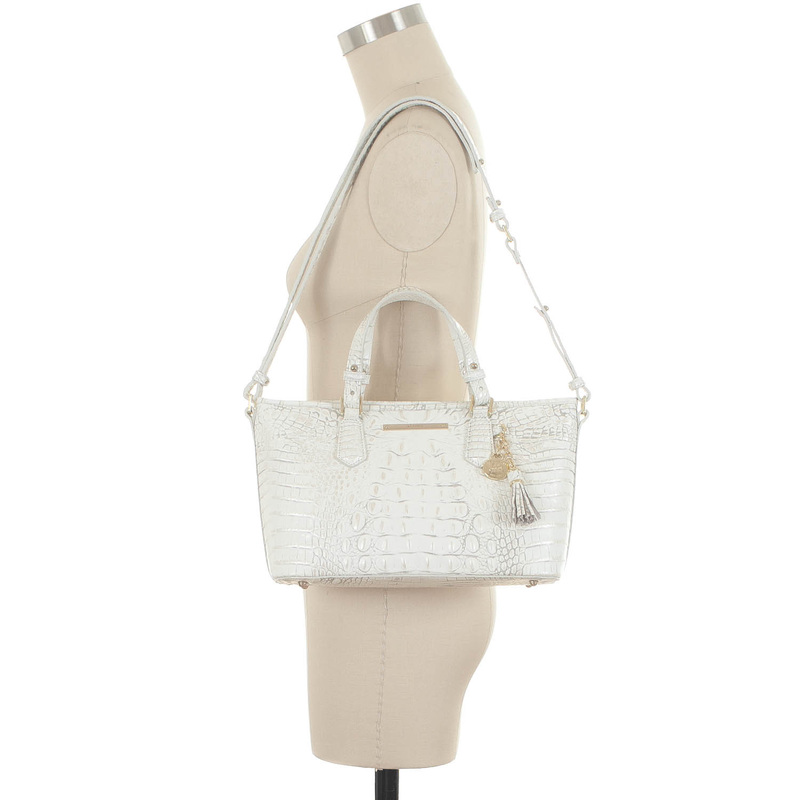 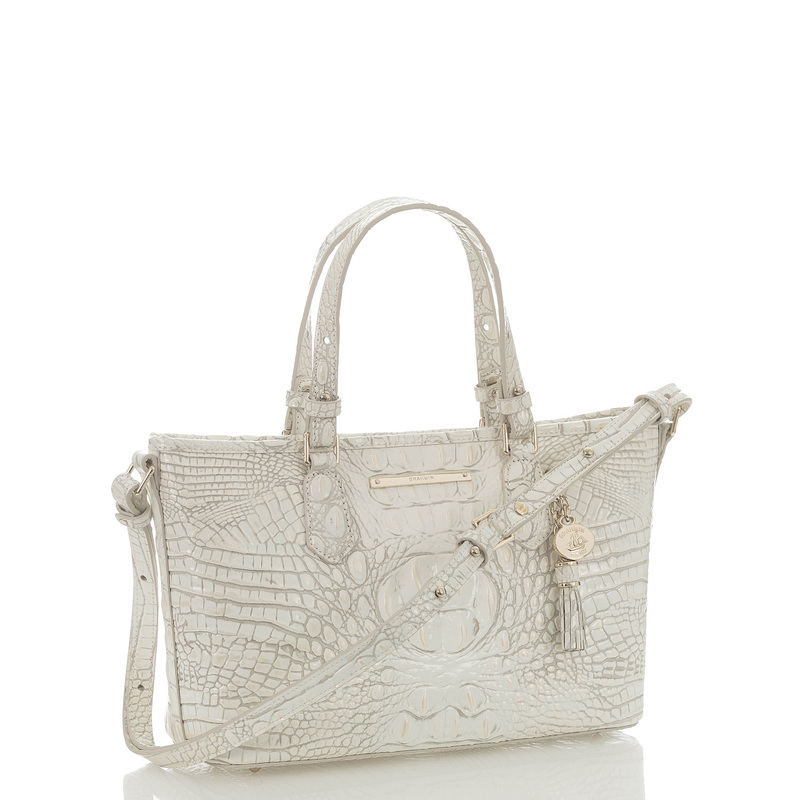 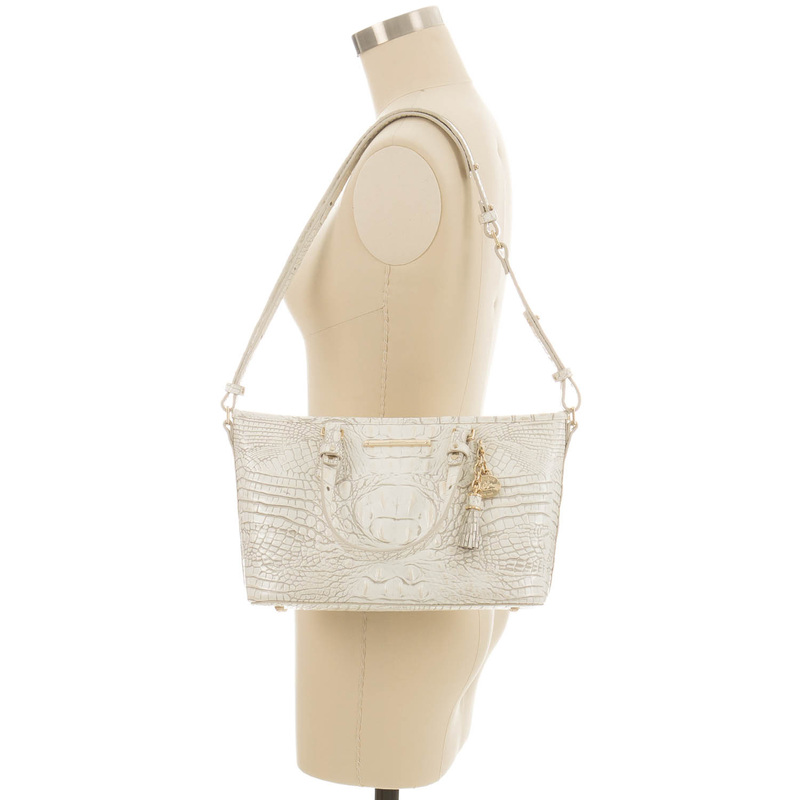 Perfect handbag, I only like the lighter tones on the mini asher. 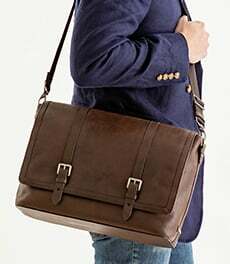 I think darker tones look better on the asher tote.